Situated just a few kilometers from the cape of the ancient city of Knidos in the Datca peninsula is the timeless village of Palamutbuku. 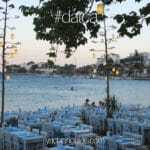 During your Turkish gulet charter holidays, Palamutbuku is one of those stops that can add life to your years. It’s peaceful and quiet and surrounded by simply yet panoramic beauty of the little tucked away bay. The only style of living you will witness is pure village life. The extended beach stretches all the way down to the port basin. The best times to visit this charming part of the world is during the summer months. Once you reach the harbor basin, within this protected port, you will be safe from any unforeseen elements – which rarely ever happens in the summertime. There is a wooden jetty with moorings alongside the road. The area can host up to 40 yachts during the season. 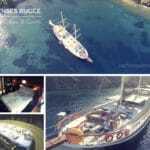 Many of the gulets based in Marmaris or Bodrum will drop anchor here if requested as a part of the itinerary. There is also the possibility of visiting this area if you are travelling from Fethiye or Gocek as well – on a one way route. 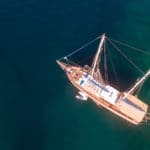 So if you are spending your gulet blue cruises in the Datca region, visit Palamutbuku for a delightful and relaxing time at sea and on its sandy beach watching the sunset as the moon rises to share its glow across the waters during cocktail hour. You might even like to stopover for a bite at the local fish restaurant to taste the fresh catches of the day, seaweed dishes, and even snail appetizer! 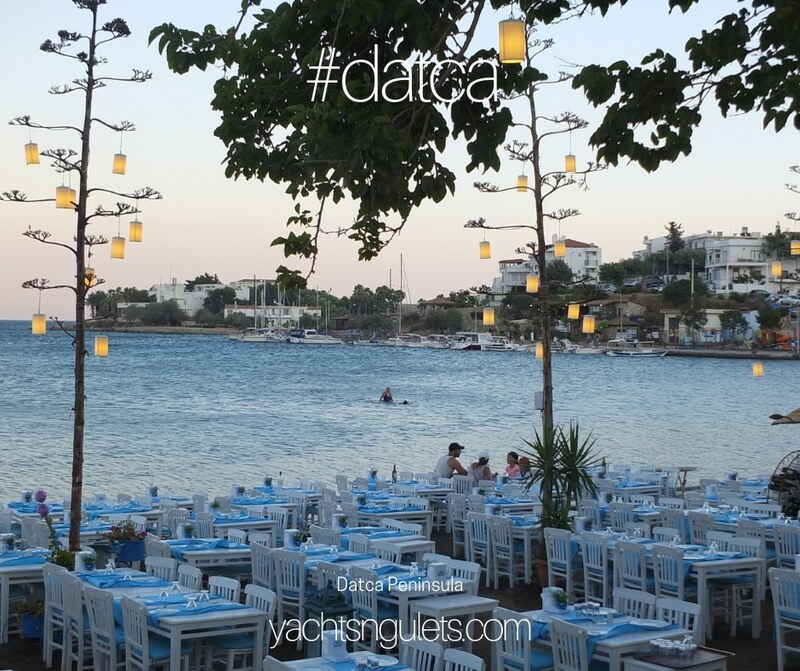 But don’t forget to visit Datca too! There are a few nice restaurants – nothing fancy on the water front and in town you can do a bit of local shopping and pick up a few treasures. 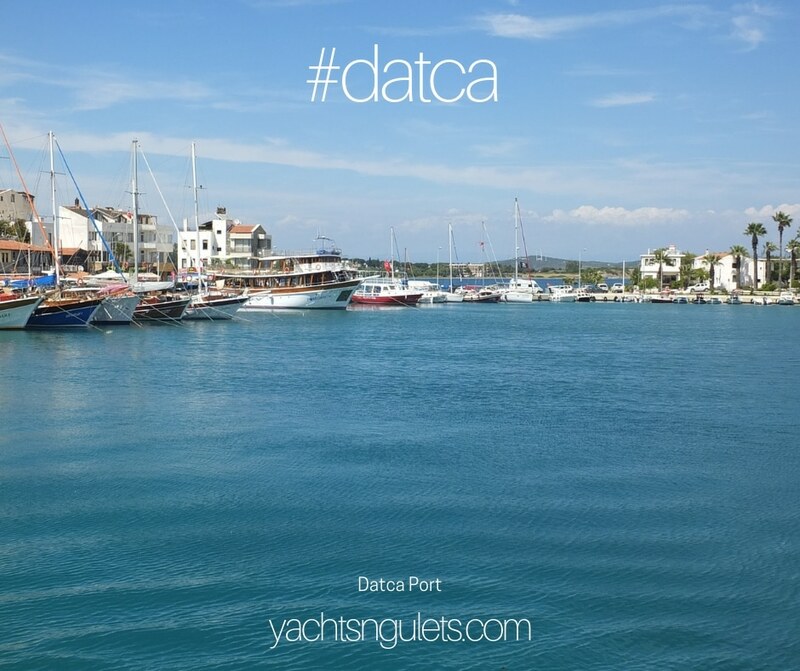 From Datca your luxury gulet charter with family or friends can lead you into the nearby Greek Islands in the Southern Dodecanese; such as Symi and Rhodes and all the little islands in between (if time permits). 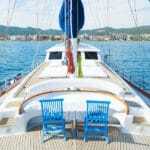 Do you think it’s time to consider a spectacular yacht charter Turkey holiday? Why not visit this breathtaking region this season and discover the Turkish Aegean!